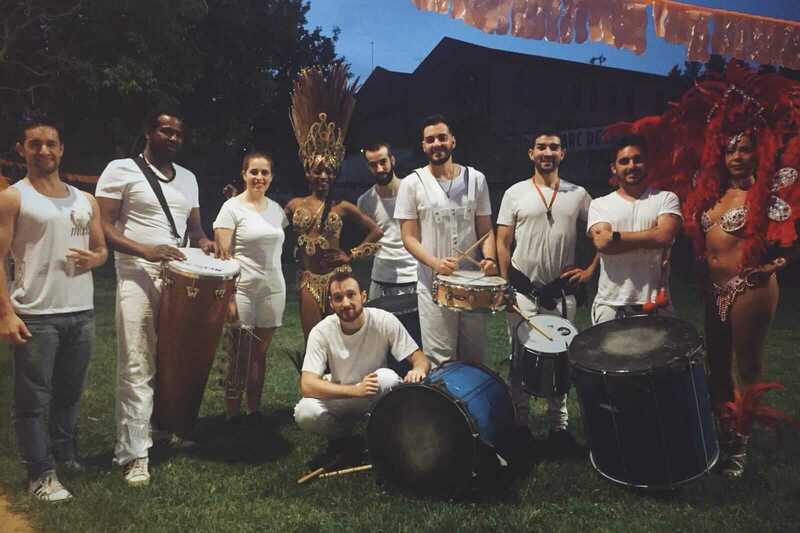 Welcome to a space where music, percussion and rhythm take to the streets and the most original festivities to make the perfect celebration one day. Welcome to La Galeta Percussió, do not hesitate to ask about our Batucada shows and workshops. 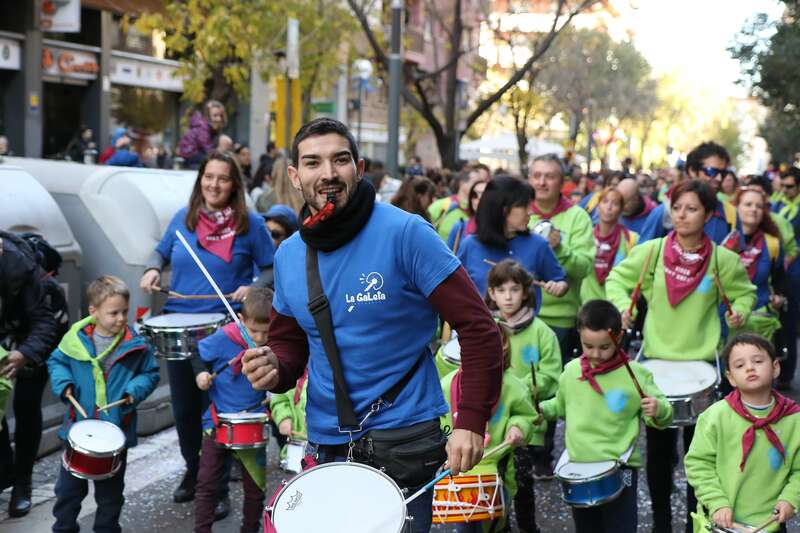 La Galeta Percussió is a team with a great dedication and appreciation for percussion. With more than ten years of experience in this sector, we now want to go a step further as a percussion group, a step to transmit everything we have learned during this long journey. To spread the percussion through the streets through school activities, marriages, percussion groups or companies that want to have fun. Always looking for new goals, like going to the school carnival, neighborhood parties or even creating an entertaining day off work. 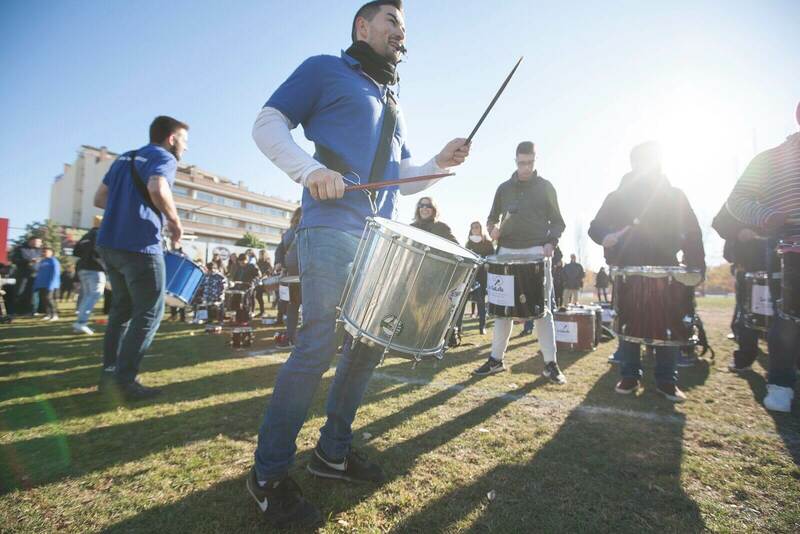 La Galeta de Percussió has a rental or loan of instruments to carry out any activity of the groups that do not have instruments. 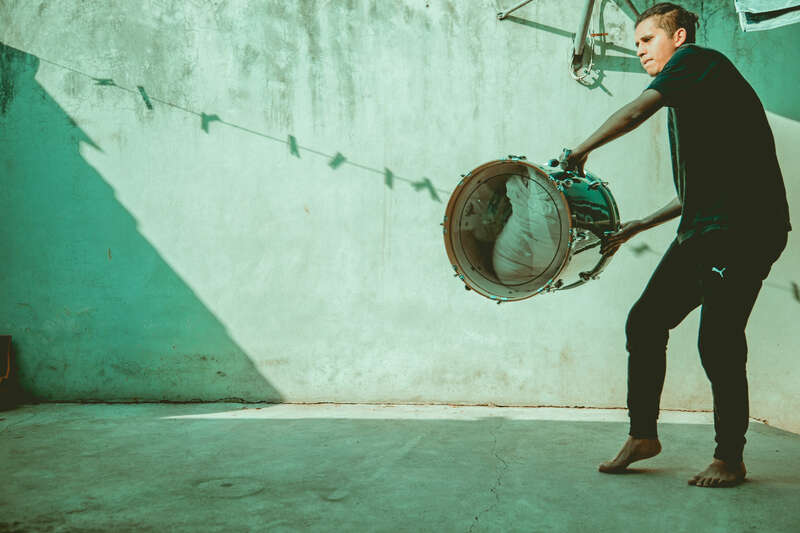 Our main objective is to make known the practice of percussion as a resource that helps to develop teamwork, concentration and sense of rhythm. 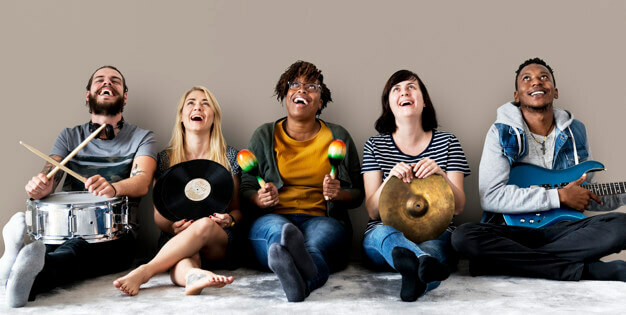 The rhythms that we offer are the result of two branches: on the one hand, the traditional rhythms or the rhythms of the fire and, on the other hand, the Afro-Latin rhythms. Along with the staging, a series of simple choreographies to make a product more encouraging and not lose the rhythm. La Galeta also has a percussion group, called Maracuyà Percussion. Composed by members with a long career in the world of percussion. The group was assigned this name, Maracuyà, since, it is the name of the passion fruit, this fruit is found mainly in Latin countries. As the name says, this is a group that awakens passions when the rhythms of their drums sound.